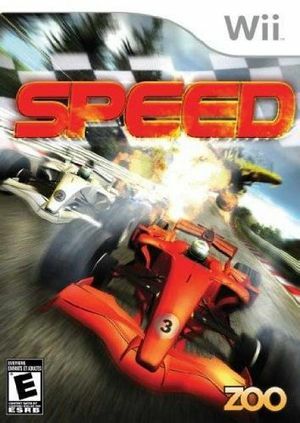 Speed is, as the name suggests, all about speed! At these insane speeds the slightest mistake can end your career instantly, so prove yourself in the 'amateur' series and work your way up to the champion of the 'professional' series! Be faster and smarter than the competition, and if you just can't learn how to properly take corners and build up speed, just smash them away since in Speed there are neither rules nor penalties! The graph below charts the compatibility with Speed since Dolphin's 2.0 release, listing revisions only where a compatibility change occurred. This page was last edited on 16 January 2018, at 03:40.